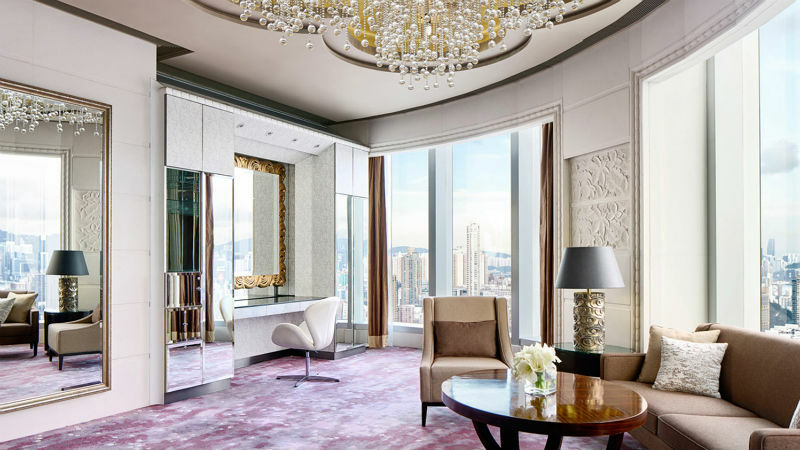 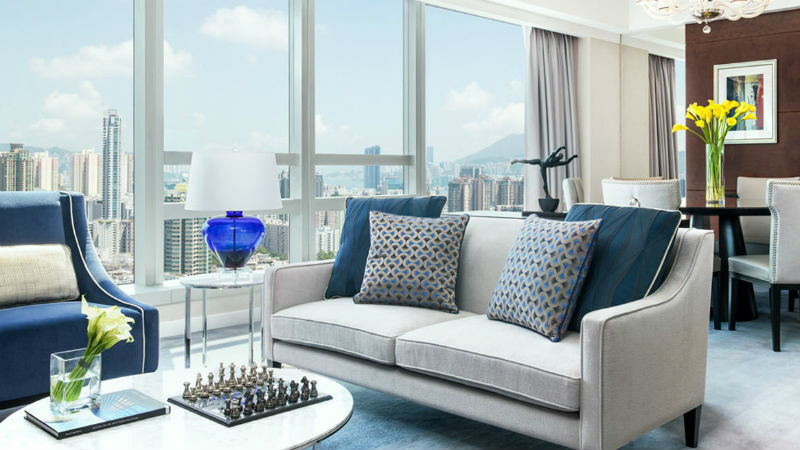 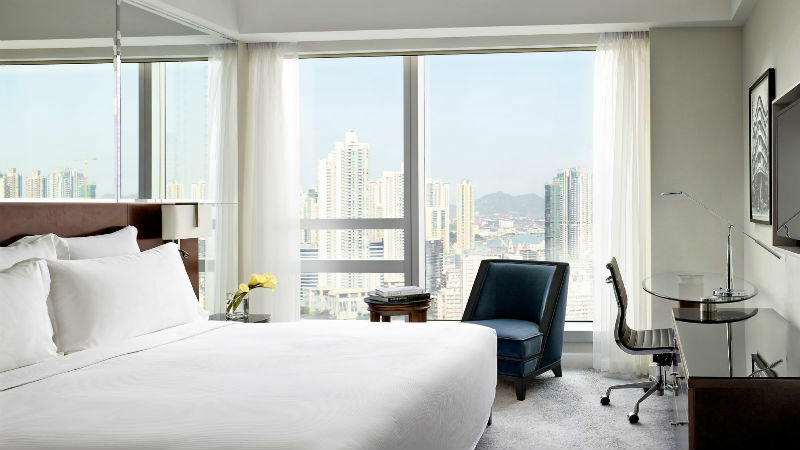 The Cordis, Hong Kong is a 5 star high rise hotel, modern and vibrant with luxurious touches. 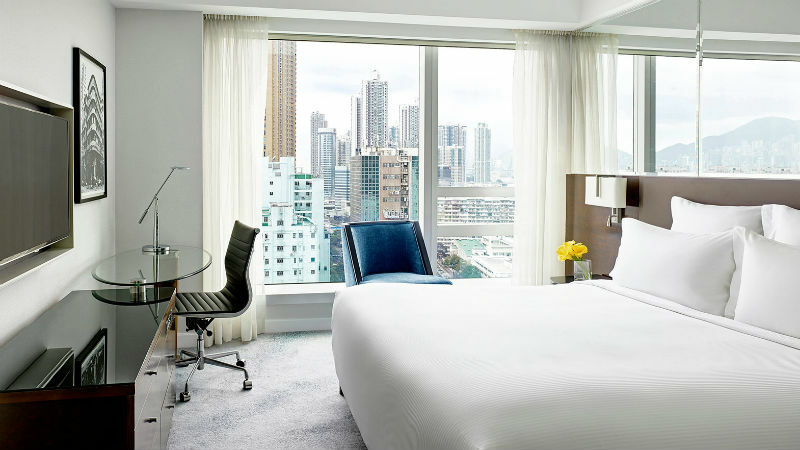 Located in the unique neighbourhood of Mongkok, this is the perfect place to visit some designer boutiques, markets and trendy restaurants. 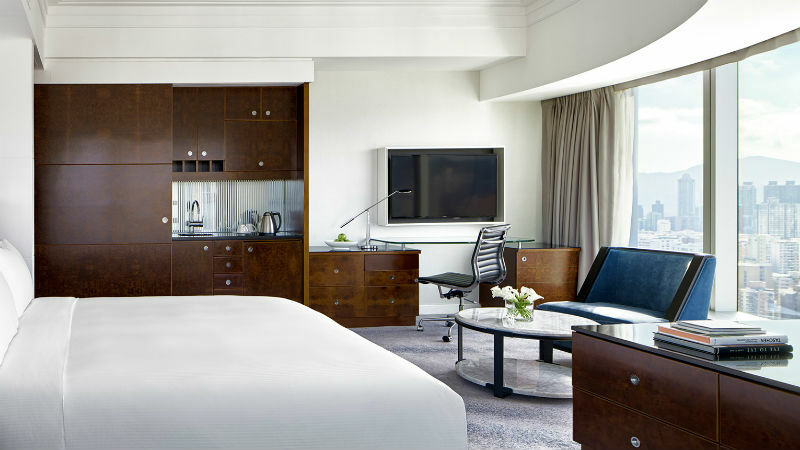 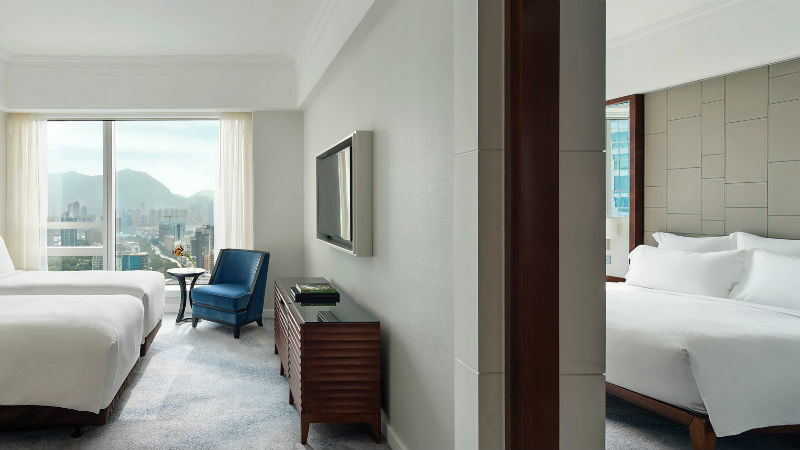 Rising 42 storeys, The Cordis Hotel offers 665 renovated rooms and suites. 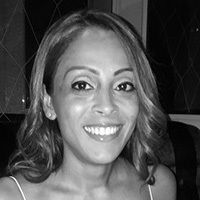 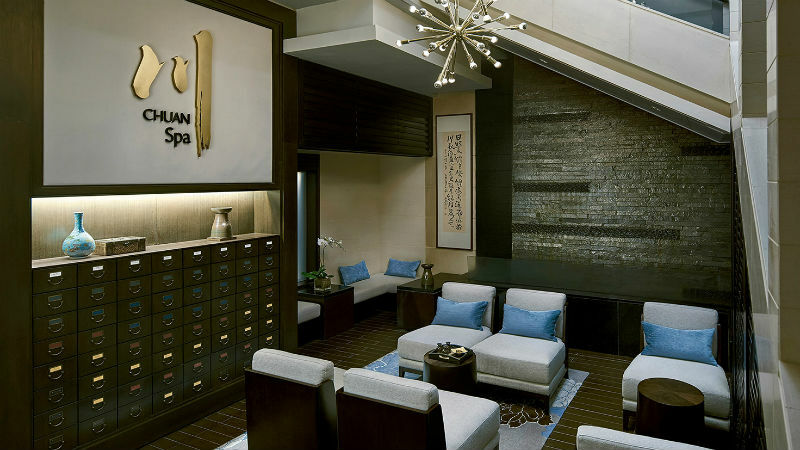 Guests will also feel pampered in the award winning state of the art health club when they indulge in one of the many treatments available at the Chuan Spa. 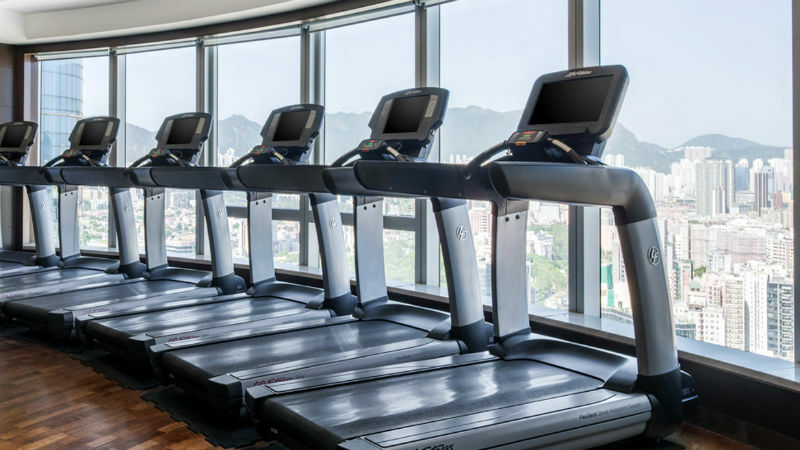 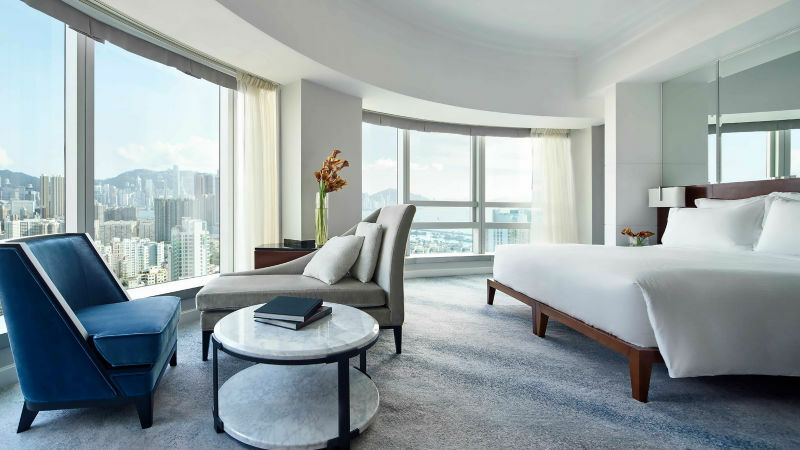 The Cordis, Hong Kong is also family friendly offering many family rooms and providing family entertainment, making it the perfect place for kids. 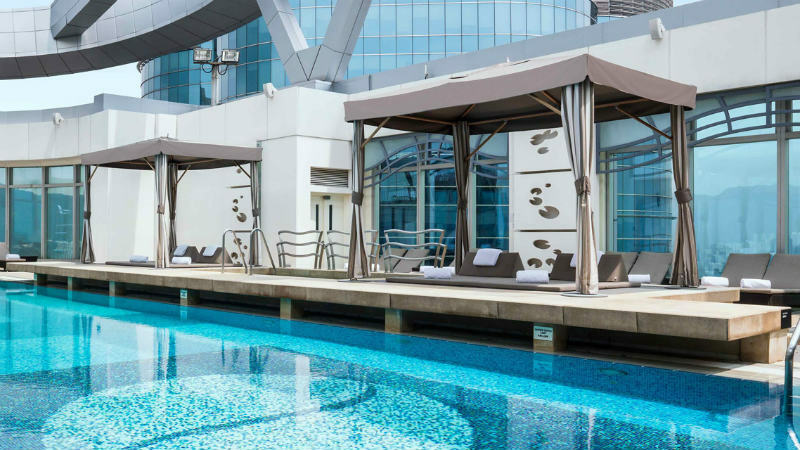 Guests can also take advantage of the spectacular rooftop swimming pool to relax and unwind after a busy day of exploring Hong Kong. 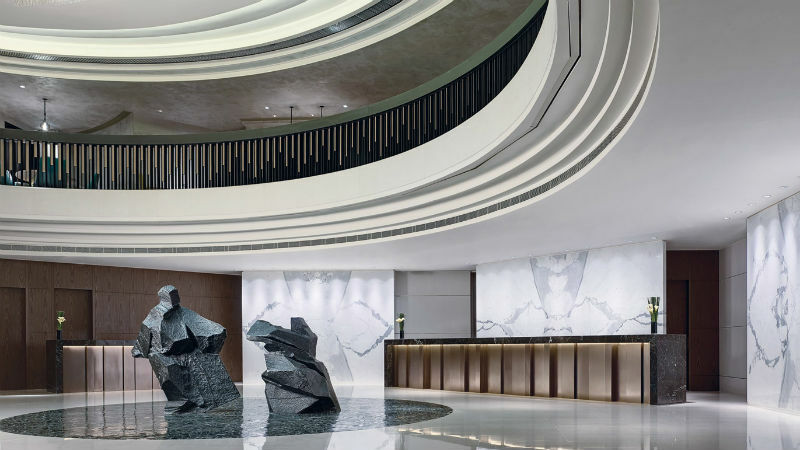  This sunlit buffet restaurant will delight all tastes, The Place offers a wide range of new cuisines to traditional favourites, spicy dishes and sweet treats to satisfy any appetite. 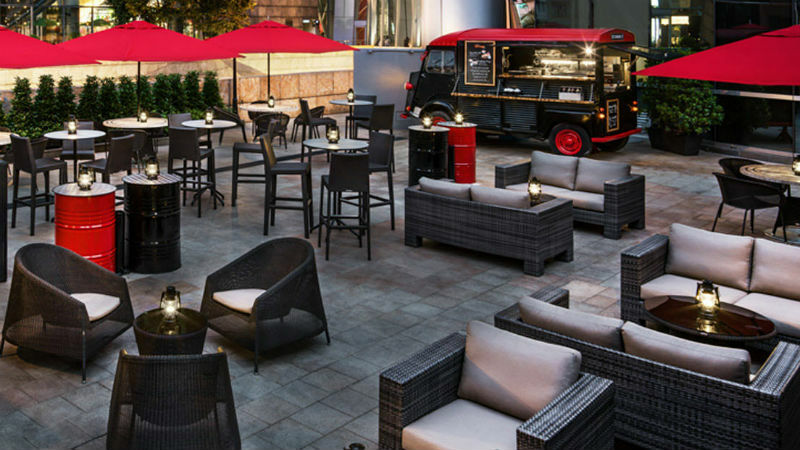 The Garage Bar is a trendy outdoor food truck restaurant offering a mix of western food truck favourites with traditional Asian flavours. 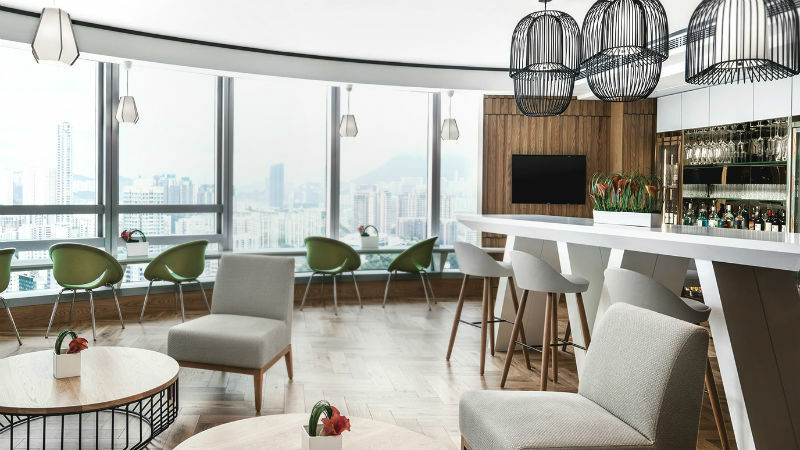 The Garage Bar also offers 40 local and international craft beers to complement each meal for guests to savour. 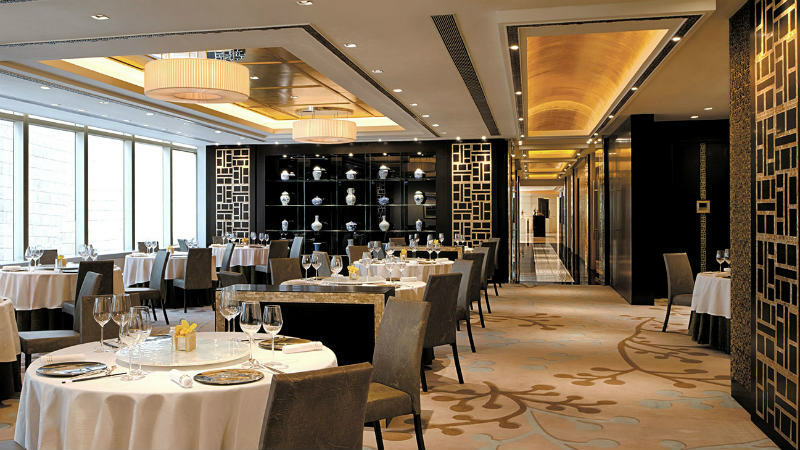 Diners can expect a Michelin starred culinary experience, the Ming Court is known for pairing mouth-watering authentic Cantonese dishes with great wines from around the world, for a night of fine dining. 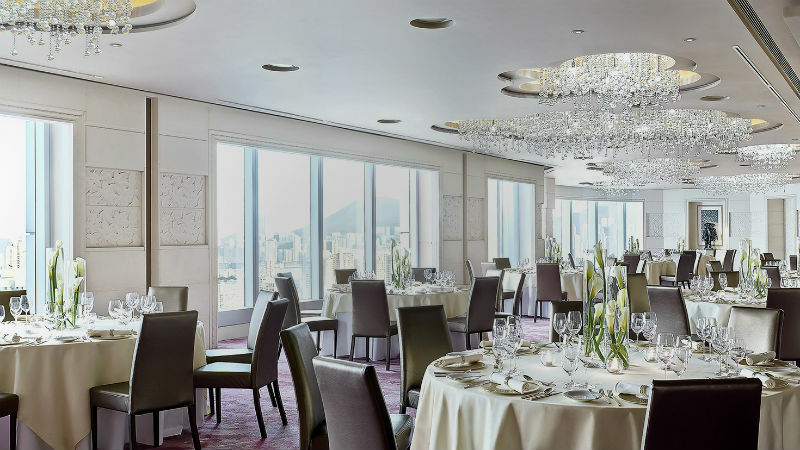 Sensational dining experience and a great place to unwind above the busy Hong Kong city, Alibi is a chic restaurant and bar where you can enjoy an original cocktail and creative shared plates with influences from Asia and Europe. 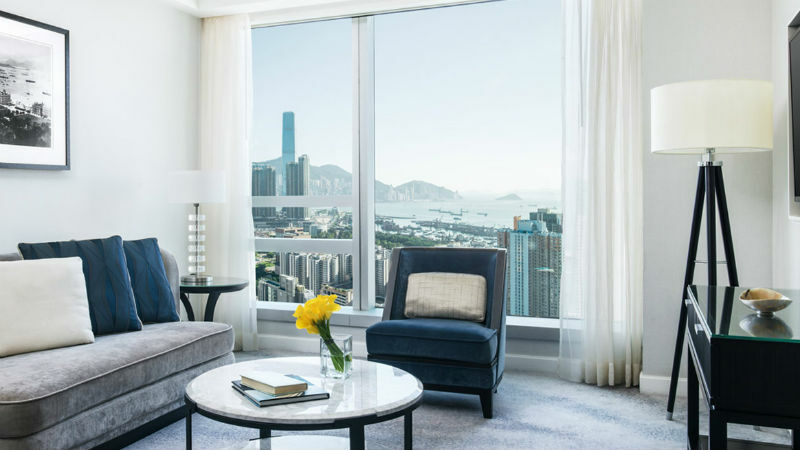 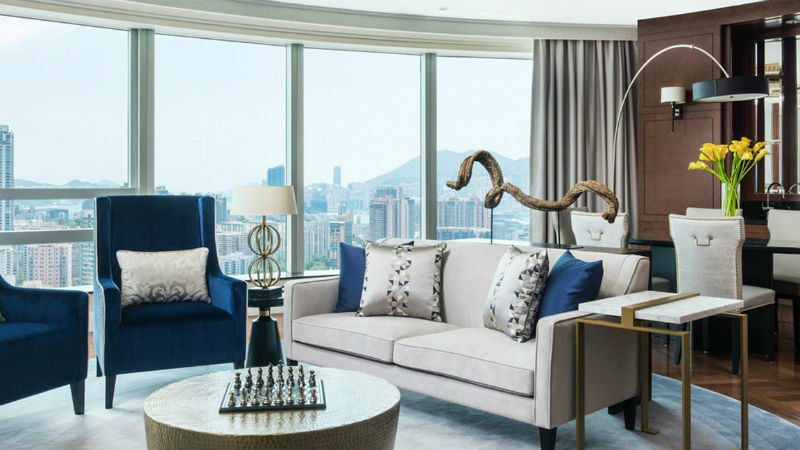 Book your perfect trip to Cordis Hong Kong.